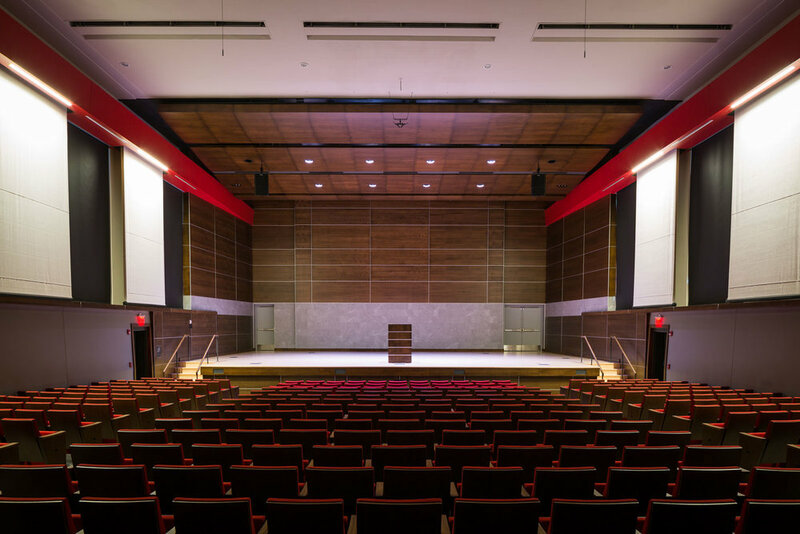 With Douwstra Auditorium, Central College was faced with a historical landmark that lacked the modern acoustical and aesthetic qualities desired in a concert hall. 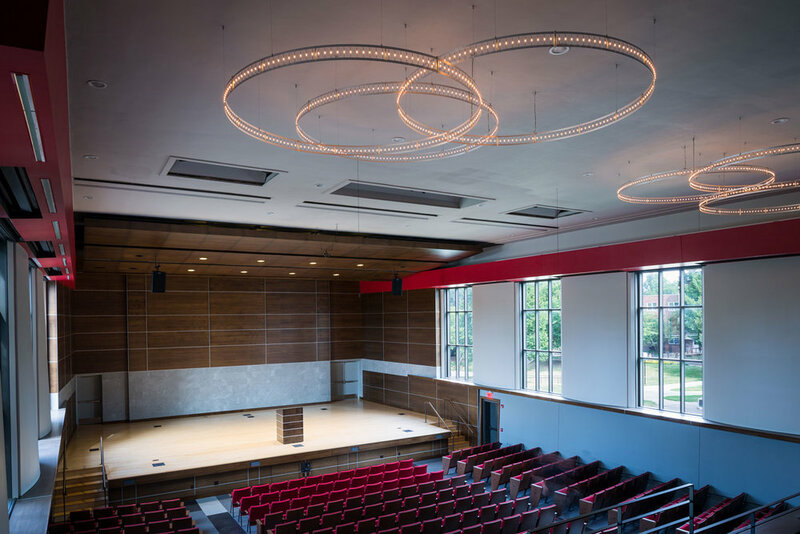 After a generous donation from alumni, College leadership embraced the opportunity to update interior design, provide a state-of-the-art sound and lighting system, and make plans to introduce a future $1,200,000 pipe organ into the same space. Central College approached ETHOS Design Group to create the vision for transforming Douwstra into a regional performing arts center, ensuring it continues to be a great asset to the Central Campus and Pella communities.